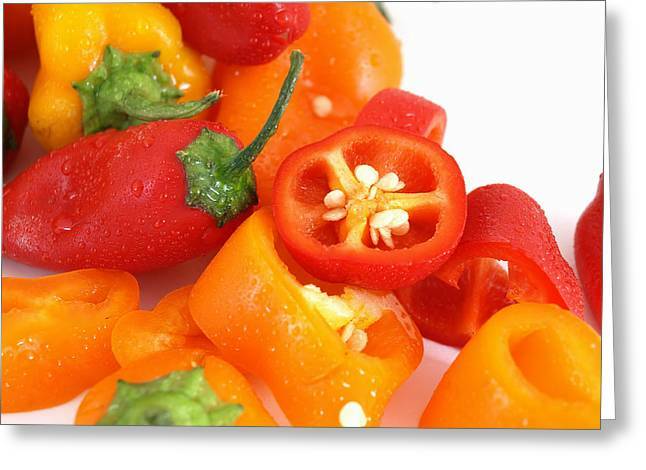 Colorful Cut Peppers is a photograph by Robert Gebbie which was uploaded on October 7th, 2010. 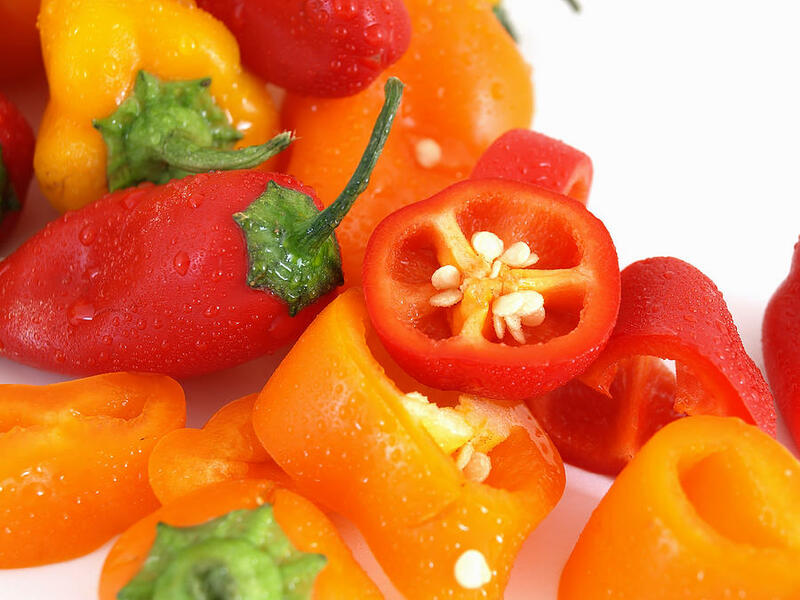 Colorful cut red, yellow and orange bell peppers with sprinkles of water. There are no comments for Colorful Cut Peppers. Click here to post the first comment.